Hi Melissa! What do you love about Christmas? There's so much to love about Christmas from the sparkly decorations to the reason we celebrate, but one thing that stands out to me is the joy of the season. People seem happier with smiles on their faces, friendlier and more generous to those around them, including strangers. My favorite is The Donkey's Dream by Barbara Helen Berger. It's a children's picture book with the incredible illustrations and tells the Nativity story from the point of view of the donkey who carried a pregnant Mary. My children love it, too. Home for Christmas is a 40K word novella featuring a baker from Arizona and a cowboy from Montana. Rachel Murphy enjoys creating edible gingerbread houses, but she needs a bigger kitchen if she wants to make the most of her impromptu holiday business. Enter Nate Vaughn, handsome venture capitalist turned dude ranch owner and her brother's boss. Nate's commercial workspace is perfect for baking. He thinks she might be perfect for him…as a business partner. But, after being burned by a celebrity cook, who stole Rachel's recipes and business plan, she's wary of Nate's interest in her gingerbread and his tasty mistletoe kisses. Mixing business with anything else could be a recipe for disaster. Should she leave the Bar V5 ranch and return to the deserts of Arizona? Or can Nate convince her that, here with him in the mountains of Montana, she's already home? 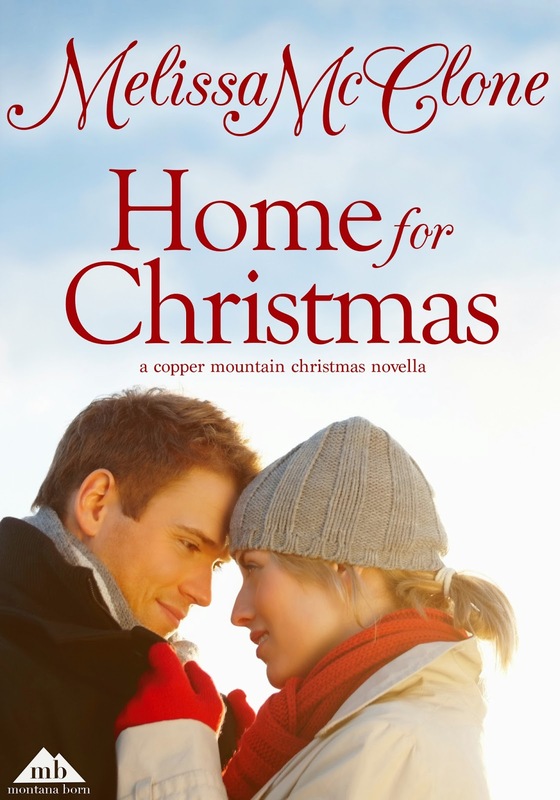 A friend, Katherine Garbera, was writing a novella for Montana Born's Copper Mountain Christmas anthology. She and Jane Porter were looking to add a third author, and Katherine suggested me. I was thrilled to be included since I love writing Christmas stories. Jensen Ackles as Nate Vaughn, a venture capitalist turned dude ranch owner, and Emilie de Ravin as Rachel Murphy, a baker. This is such a hard question for me to answer. I don't watch much television (no time) but after Thanksgiving I usually watch a Christmas movie a night, both new and old ones! I always loved Holiday Inn, but my new favorite is The Christmas Card, about a woman who sends a card to a deployed soldier. When he's forced to take leave, he goes to the woman's small town and the two meet and well, it's a sweet, romantic Christmas movie that I can watch over and over again. And have! My favorite Christmas carol is We Three Kings. But if you mean a newer song I'd say Mariah Carey's All I Want For Christmas. This is our Christmas day every year. The kids wake up first. They peek downstairs to see if Santa came, then wake us up. While they get their stockings, my husband puts a pot of spiced apple cider on the stove and I put on Christmas carols. The kids open their stocking while our cats and dogs play with the wrapping paper on the floor. If we didn't go to Mass on Christmas Eve, we'll go to the first one of the morning, but the kids will get back into their jammies as soon as we get home! After stockings, we have breakfast. Then it's time to open presents. This takes a very long time since the kids will want to play with things before opening more. Lunch is usually bratwurst, then playing games or whatever else Santa brings them. We have a big dinner usually smoked prime rib and salmon with chocolate fondue and a Happy Birthday Jesus ice cream cake for dessert. Oooh that sounds wonderful, Melissa! 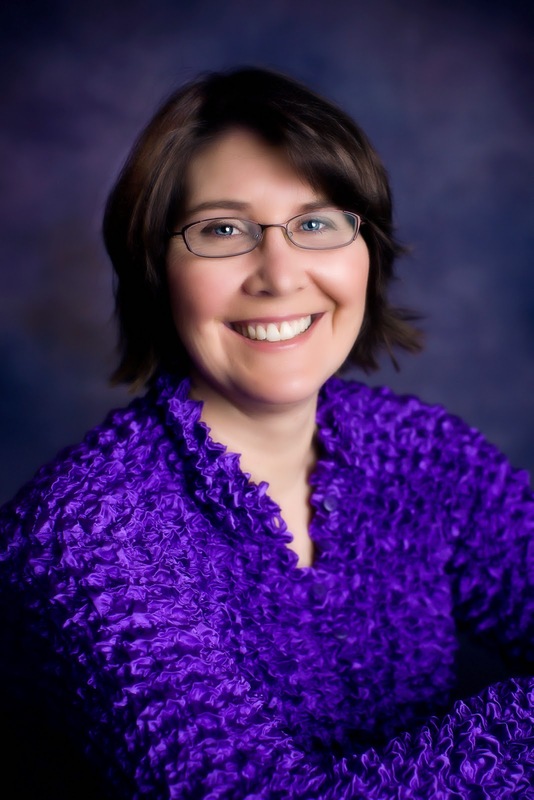 Melissa McClone has published over twenty-five novels with Harlequin and been nominated for Romance Writers of America's RITA award. 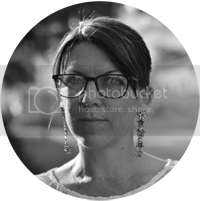 She lives in the Pacific Northwest with her husband, three school-aged children, two spoiled Norwegian Elkhounds and cats who think they rule the house. All the best for your novella - looks great!